Endora. Agnes moorehead as Endora in Bewitched. 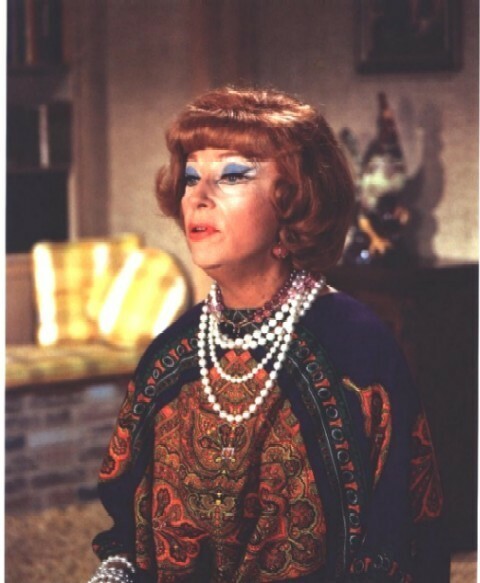 Wallpaper and background images in the Bewitched club tagged: bewitched agnes moorehead endora 1960s tv series photo. This Bewitched photo might contain dashiki and daishiki.